It's the Guidebook You've Been Waiting For! 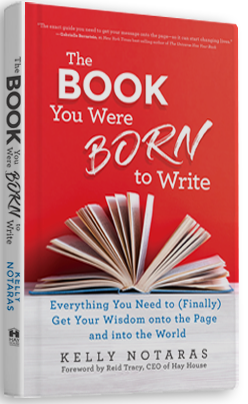 Our founder Kelly Notaras has written the first-ever how-to guide for writing, publishing and marketing a transformational nonfiction book. 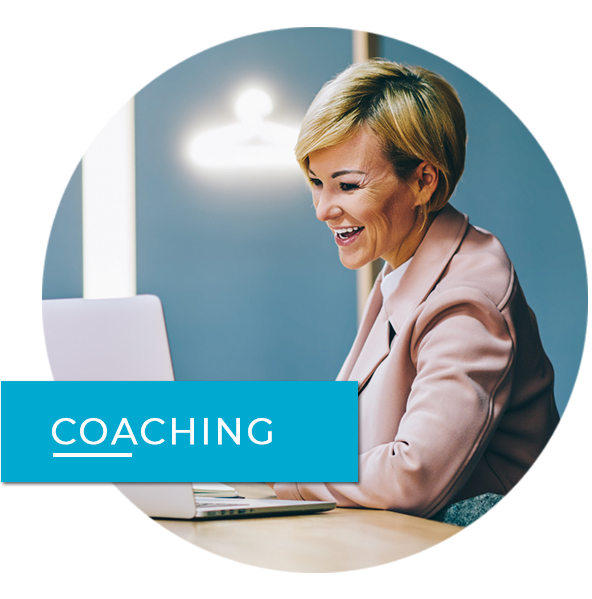 Order today and receive instant access to Kelly’s workshop, THE ORGANIZED AUTHOR: Overcome Overwhelm and Finish Your Book! There’s a book you were born to write. Whether you have an inspiring story to tell, or a transformational message to bring to the world, your book is important and needed. You need guidance from people who know the answers. People who have dedicated their careers to helping authors like you get a book into the world. That’s where we come in. We’re a tribe of book pros who offer comprehensive support to authors writing transformational nonfiction. (That’s self-help, personal growth, spirituality and inspirational memoir.) It’s our job to know the answers to the questions you’re asking. Let us help. We’ve got the expertise you need to turn your ideas into a world-changing book. Have a message or story to share—but can’t seem to get it to the page? Let us help. Our collaborative writers have the skill, time and experience to bring your book or book proposal to life. Every book needs a second set of eyes, no matter how good it is. 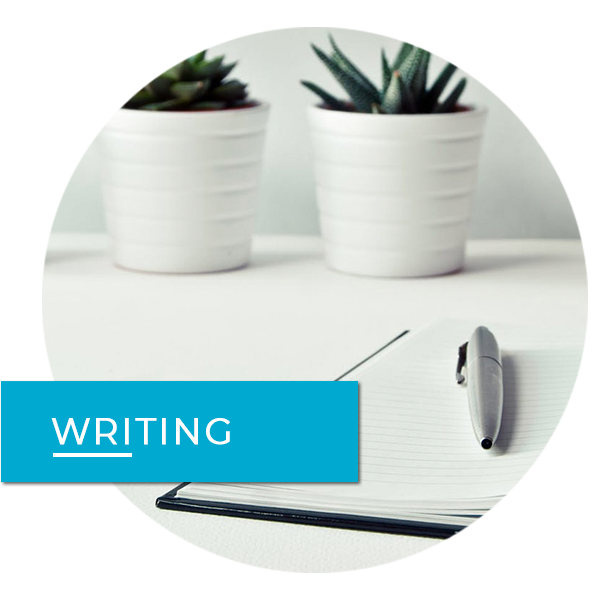 From developing your ideas to polishing your prose, we’ll get your book or proposal into the shape that will make you proud. Need help choosing the right topic? Staying focused? Getting published? We have experienced book coaches who are ready to inspire and inform, no matter where you are on your book journey. Questions? Head on over to our FAQs. 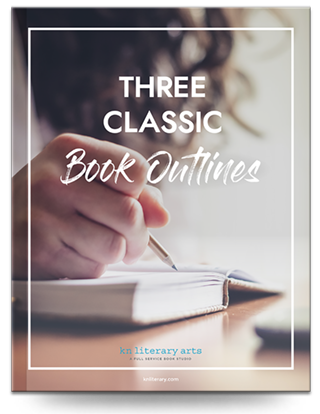 Writing a book can feel long and complicated. We’d love to help! Let us gift you with free resources that will guide you on your way. Take the quiz and we’ll get you exactly what you need. Fill out our short survey about your book. You’ll then schedule a call to talk with an Editorial Matchmaker, a professional book editor who will listen to your unique needs and hand-pick the right collaborator for you. Whether you’re still honing your idea or you already have a draft ready, we can meet you where you are. We’ll map out a plan to get a book into your hand--and into the world. 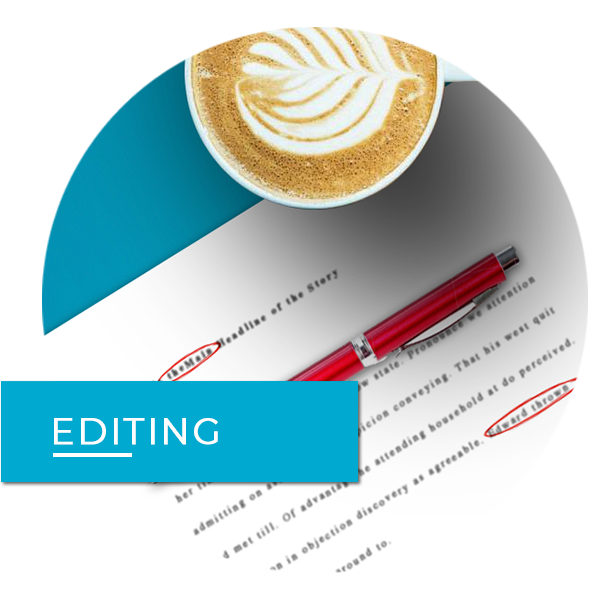 It starts with pairing you with the right editor, writer or coach. Forget overwhelm and wasted time. With us, you have decades of professional book expertise on your side. We’ll walk you through our customized, step-by-step approach–and you’ll watch your book dream come to life! Our founder, Kelly Notaras, began kn literary arts with a mission to amplify positive change through the world of books.